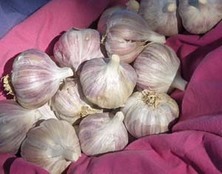 A rich, unique Rocambole hardneck Garlic with a flair. 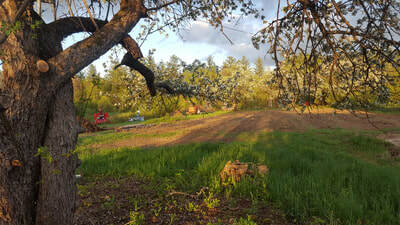 Harvests early in summer - stores into mid-winter. A delicious Rocambole that stores longer than most Rockies. 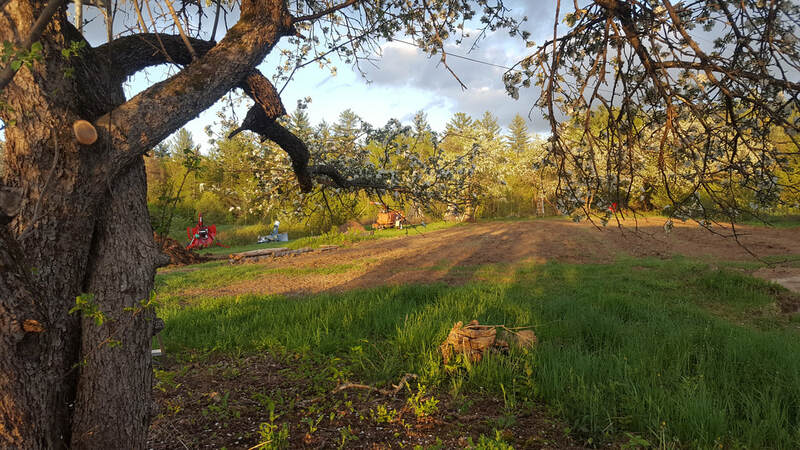 Walden Redneck is a long time favorite of the folks up in Vermont and I can see why. 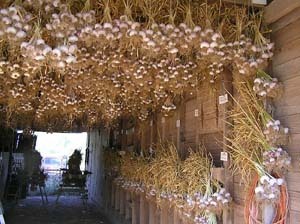 It is a unique garlic that tastes similar to Rose de Lautrec, a marvelous Creole from the south of France but with more zip. Walden Redneck ranks 4 or 5 on the garlickiness scale but with a distinct horseradish-like secondary flavor. When eaten raw, it starts off 2 to 3 on the pungency side but after 15 seconds or so in the hotness increase noticeably to around 7 or 8, which eventually fades away to a warm afterglow. Good flavorful Rocky that is excellent for raw eating. It has a very rich flavor with a healthy bite.